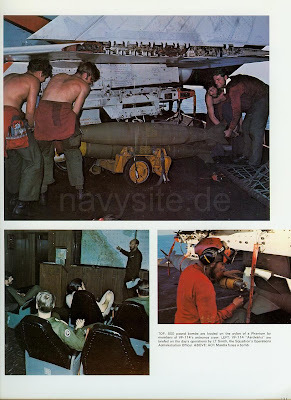 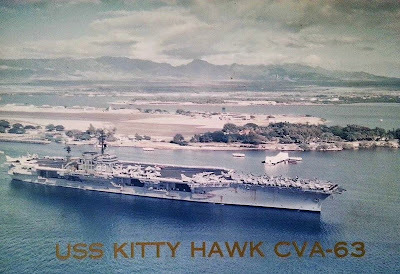 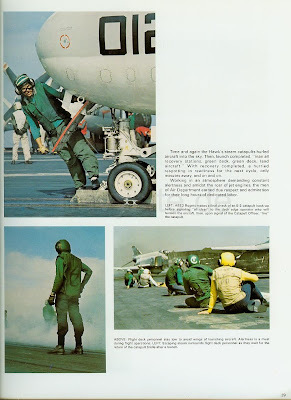 With the celebration of Vietnam Veterans Day, I’d like to offer a look back at the aircraft carrier USS Kitty Hawk on ‘Yankee Station’ off the coast of North Vietnam in 1970-1971. 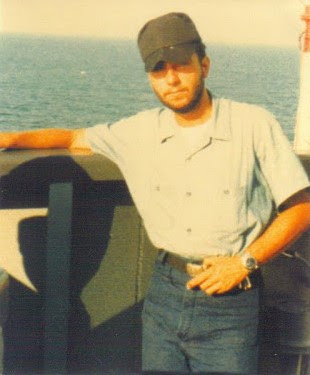 My role in the Vietnam War was a minor one. 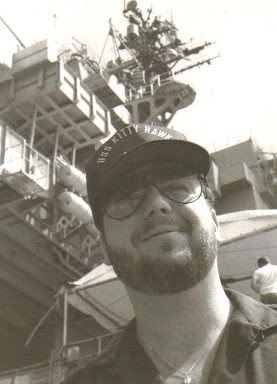 I served as an 18-year-old seaman on the aircraft carrier USS Kitty Hawk. 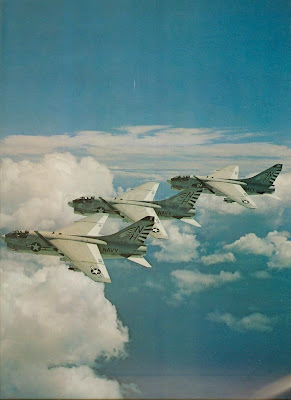 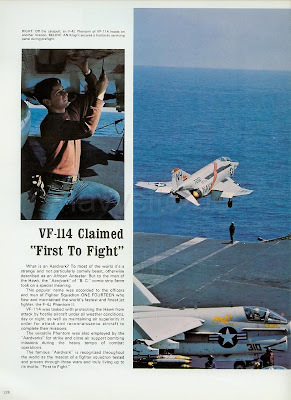 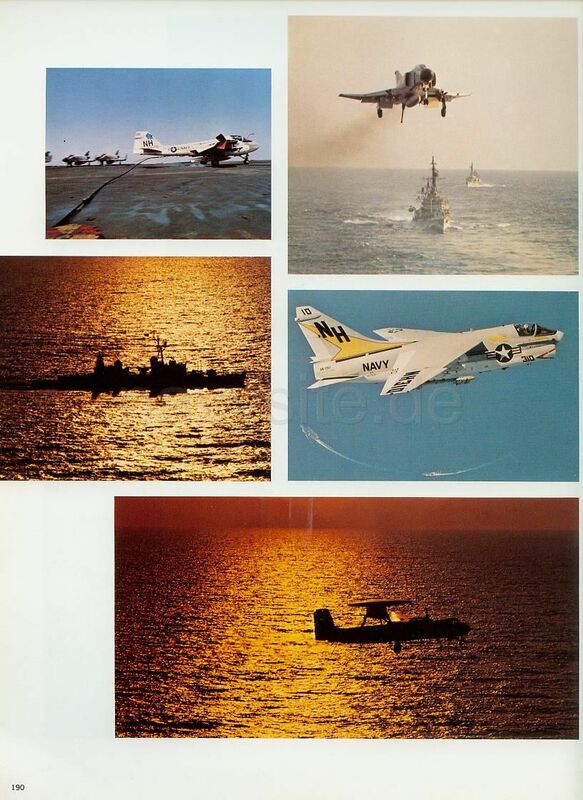 The Kitty Hawk performed combat operations on "Yankee Station" off the coast of Vietnam in 1970 and 1971. 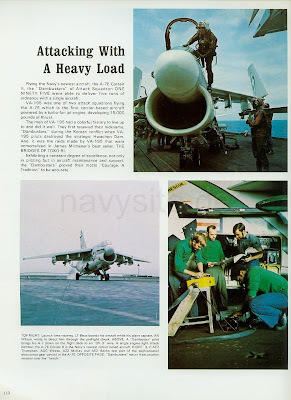 During the Kitty Hawk's Vietnam deployment, the carrier's aircraft dropped a record 22, 540, 051 tons of ordnance on the enemy. 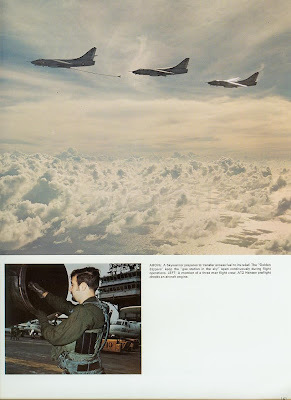 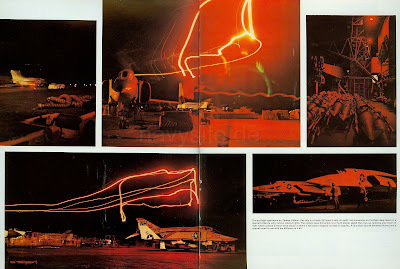 We brought it to the North Vietnamese and the Viet Cong positions, military installations and supply routes in support of American and South Vietnamese troops. 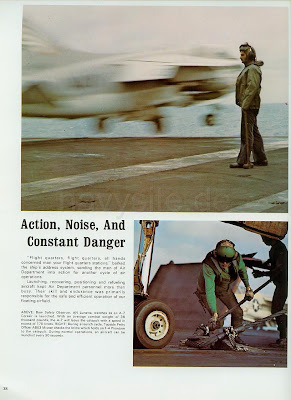 Air combat operations are fast-paced and precarious as the carrier launches and recovers aircraft around the clock. 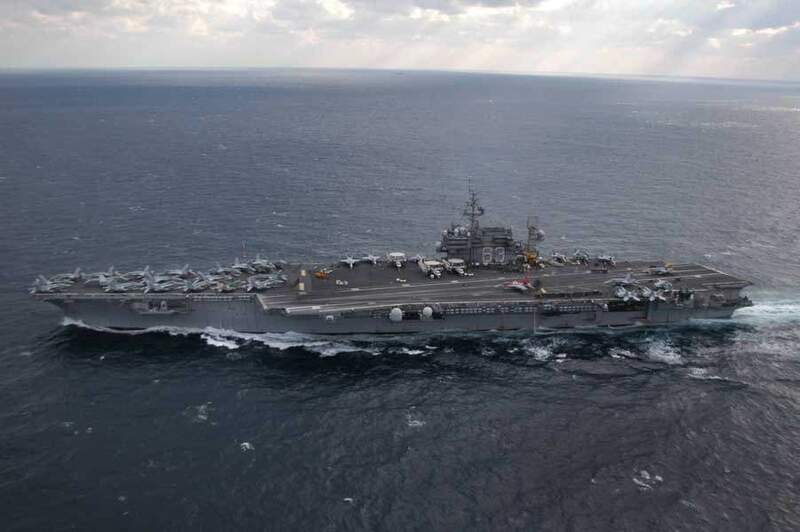 With vast amounts of jet fuel, bombs, missiles and rockets on board, an accident or a fire on a carrier can be a truly deadly affair. 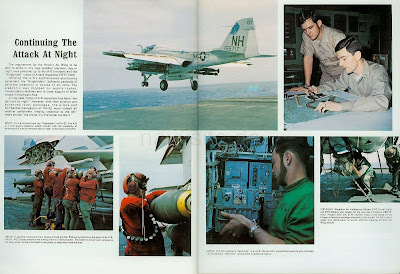 Although we put in hard, long and dangerous hours, we knew our constant pounding of the communists kept our brothers "in-country" alive. 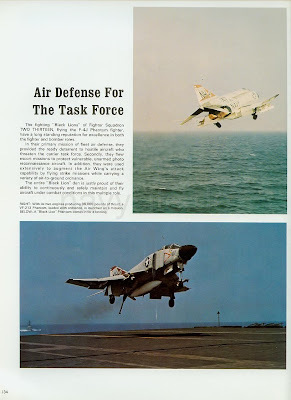 And thanks in part to naval air power, we never lost a battle over company strength during the entire course of the war. 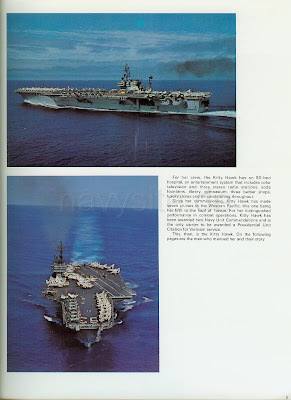 I'm proud of the small role I played on this great warship. 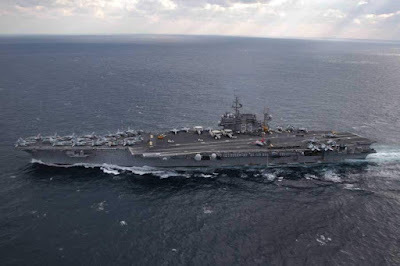 The USS Kitty Hawk retired from active duty on January 31, 2009. 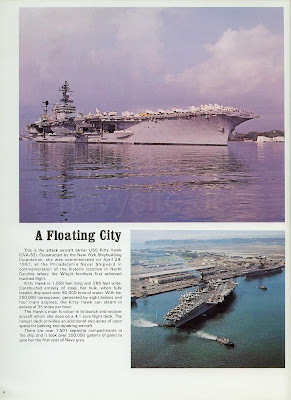 Note: You can click on the above photos to enlarge.